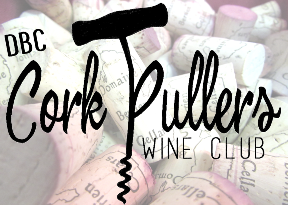 When we first started our wine club - The Cork Pullers - we decided that we wanted things to be different. Most wine clubs are organized to ship you 2 or 3 bottles of wine each month and charge them to your credit card, totaling 2 to 3 cases of wine each year that you had little or no choice in selecting. Many people wind up with wine they don't want, and charges they didn't expect. Being a Cork Puller is a different experience. 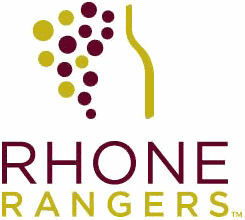 Our wine club members enjoy a 15% discount on any and all of our wines, all selected by them, for them. Tastings for Cork Pullers are free, and we have social events and learning experiences all throughout the year. What we all have in common is a love of the great wines created here at Domaine Berrien Cellars, so we wanted to make it as simple and easy as possible for you to enjoy them. Your purchase of 2 cases of Domaine Berrien Cellars wine, mix & match and hand-selected by you, and the one time processing fee of $29.95 entitles you to a one-year membership in the DBC Cork Pullers Wine Club. After you are a Cork Puller, you will earn one point for each bottle of DBC wine you buy. To automatically renew your membership for the next year, earn 24 or more points! We keep track of all your points for you, and anything over 24 rolls over for the next year.